Marta Luzes recently completed her MA in International Development at the University of Warwick. Her research interests also include the power of discourse narratives in the development field, gender challenges in the developing world and poverty alleviation strategies. She has previously interned for the World Fair Trade Organisation and for the UK based NGO Ibba School of South Sudan. Day by day the humanitarian situation deteriorates and the economic damages seem more and more irreversible. The promising dream of an independent South Sudan has turned into a humanitarian nightmare. 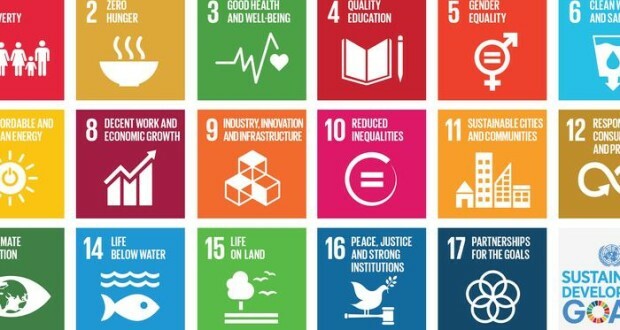 Promise of SDG’s: A new framework for the development agenda? The SDG’s, composed by 17 goals, bring new changes and challenges. What remains to be seen is how these targets will be transformed into practical measures and how they will lead a global transformation during the next fifteen years.